It was an amazing offer, but I knew that I wouldn’t be able to get the money together to pay for the other half of the plane ticket and thus the idea was placed on the backburner. That was until I mentioned the opportunity to Digital Video Professor Paul DeNigris and he suggested I ask the Provost Dr. Dave Bolman if there was any way I could gain support to attend the festival. After writing a proposal, working out the budget and submitting to the board, I was soon on a plane flying to Berlin. To say that I was extremely lucky for the opportunity is an understatement. It was going to be my first time ever in Europe and I landed around 7:30am at the Berlin intentional airport. After some miscommunication with the taxi driver, I found my way to Filmuniversity Babelsberg where the festival was to be held. It’s kind of hard to describe the Babelsberg university other than a monster of modern architecture. 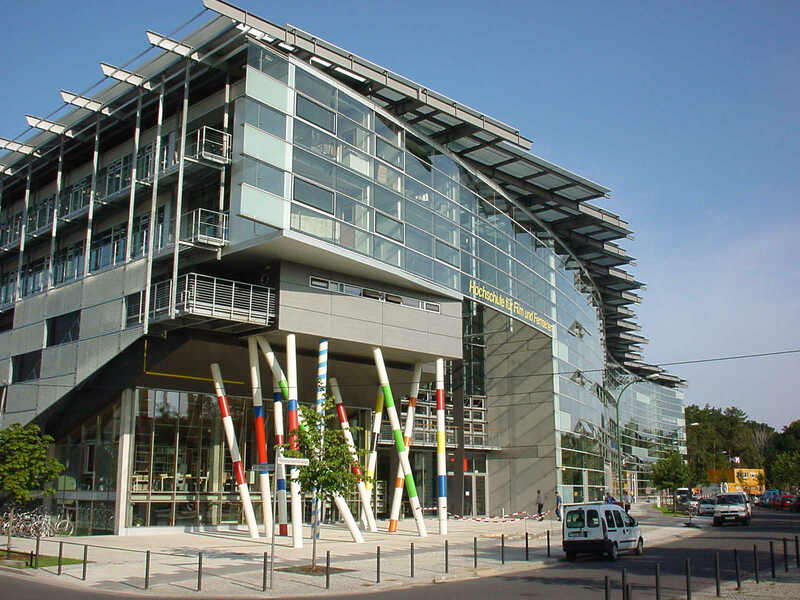 The school itself is situated right across the road from one the oldest film studios in Europe. Inglourious Basterds, The Grand Budapest Hotel and numerous other films had used the studios and location for many of their scenes. It was unreal experience being so close to the place were some of my favorite filmmakers shot their movies. Next, I was driven to a little hostel in the town of Potsdam which was about 10-minute walk from the festival itself. I had a lovely shared room with a fellow international filmmaker from Amsterdam, however due to the number of events, I barely saw him for most of the trip. The first real day of the festival featured film screenings and an opening ceremony. I watched some brilliant European movies and was already extremely impressed by the quality of the student productions. The films themselves seemed to focus more on mood and emotion, rather than plot or contrivances and I definitely appreciated the subtly of their storytelling. At the after party I met Jerusalem based filmmaker Omri Burstyn who soon became a good friend over the course of the festival. 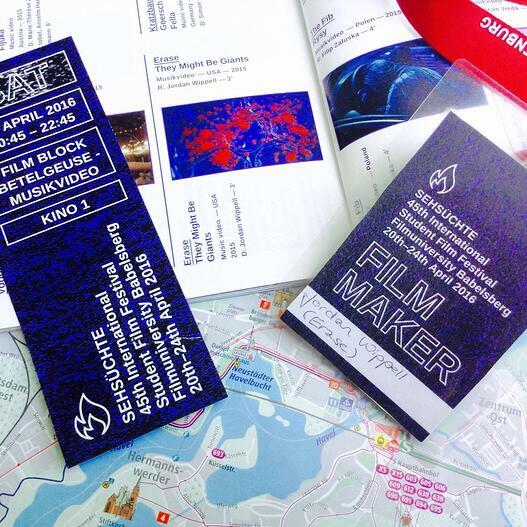 Filmmaker pass, tickets and map. When the night of my screening finally came around, I was exhausted. The music video block was right before the famous Sehsüchte after party and thus the screening was packed. 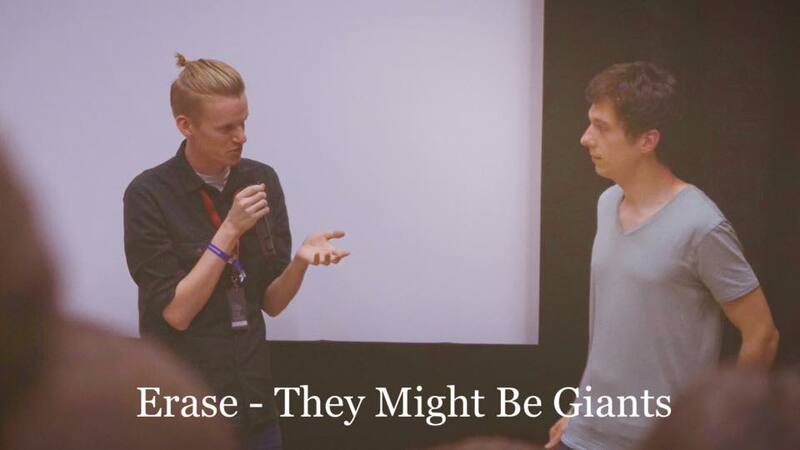 After watching a slew of incredibly innovative music videos, the hosts did a Q&A with all of the films makers present and was lucky enough to talk about my video. It was humbling a experience to be able to speak about my little Arizonian project in front of a full cinema in Germany. I was extremely moved by the generosity of the other filmmakers who offered both praise and criticism in a thoughtful and understanding way. I feel like I learnt a lot about filmmaking from just speaking to the other talented artists and exploring their interests. That night was a huge after party consisting of a lot of dancing, drinking and karaoke. After getting lost walking home, I fell into bed and woke up to the festival being over. It was sad to know that I was soon leaving and that all the new friends I made would soon go back to their own countries. 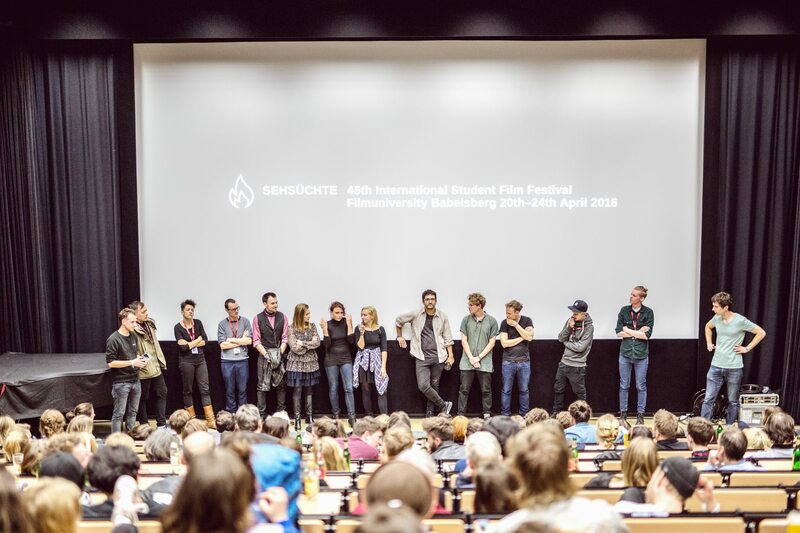 Looking back now, I consider attending the Sehsüchte Film Festival one of the best experiences I’ve ever had in my life, not to mentioned one of the most rewarding screenings of any of my work. I am unfathomably grateful for everybody at UAT who supported me in this endeavor and of course my friends and family as well. 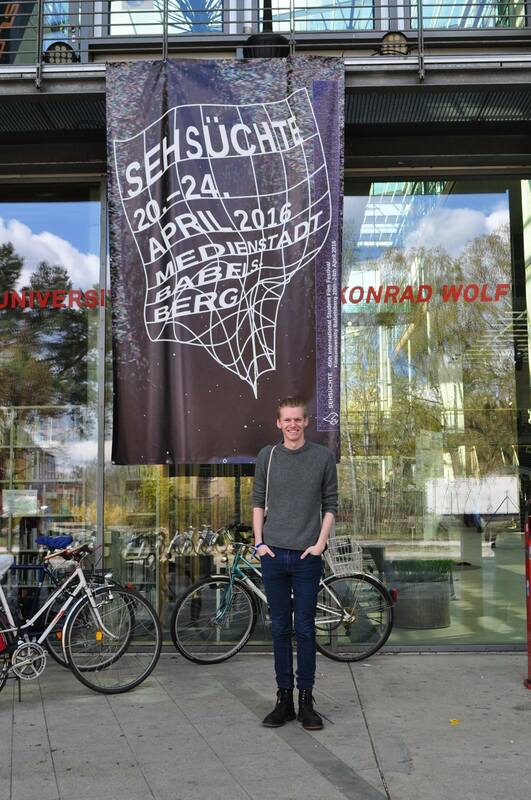 I would also like to thank the Sehsüchte Film Festival and especially Julia Franke who welcomed me and made me feel at home. It will probably be a long while before I get to experience anything like this again and although I was disappointed it was over so quickly, I will always have the memories and the friends I made during my time. A video of the full experience will be coming soon.